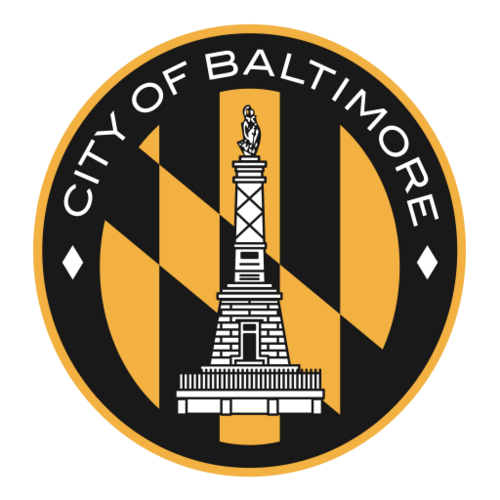 The League of Women Voters of Baltimore City is a nonpartisan political organization which encourages informed and active participation in government, works to increase understanding of major public policy issues, and influences public policy through education and advocacy. The League of Women Voters is dedicated to providing well-researched and unbiased information so that all voters may become better informed. Browse this website to learn more about issues, events, to volunteer at events, and your elected representatives. and hosting forums for candidates. and provides information about government on the national, state, and local levels.